Whether you are a student pastor, volunteer leader or student, we need your help in sharing the stories of persecuted Christians. As they suffer for the sake of the Gospel, we strive to follow their lead in unashamedly sharing our faith with those around us, refusing to give up in freedom what they are not willing to give up in persecution. We choose to live our lives in such a way that we may strengthen what remains. Persecution changes lives every day, but the needs of the persecuted church don’t disappear overnight. Our brothers and sisters need us to pray but also to give. We believe your support of the persecuted church can be as constant as our ever-changing world, and Change for Change is about meeting those needs. Partner with us and collect your spare change to bring change in the lives of those facing persecution. 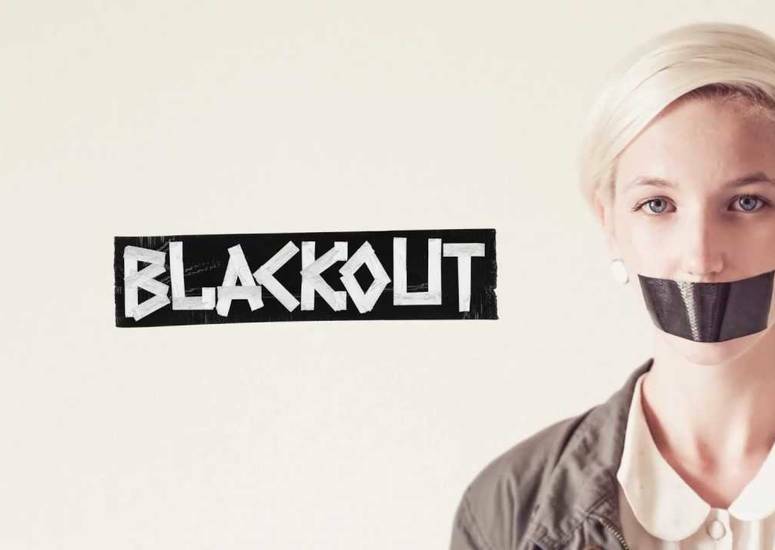 BLACKOUT is designed to help you understand not only what it means to be persecuted but to count the cost other Christians pay for their faith. For 48 hours, we want you to stay off social media and silence your cell phone. Help us raise awareness and funds for persecuted Christians – not only in honor of those who have lost their lives but in solidarity with them. Can you go off-the-grid for 48 hours? We think so! A shockwave is a widespread feeling of shock caused by an unexpected event, and we’re inviting you to play a role in this shockwave of prayer. This year’s International Day of Prayer 2016 Webcast highlighted persecution in North Korea, Iraq and Kenya. Download the Shockwave Devotional and begin praying for the people of these countries, then share with others. Download the Shockwave Devotional here. This bible study series will help you stand up for your faith, and stand with our persecuted family. We want to look at the causes and effects of persecution: how sometimes the most heartbreaking times bring the biggest growth; how we can stand in love despite being hated; how we have a Savior who is greater than death, bigger than any barriers, greater than kings and absolutely passionate to see His people saved. Download the ‘Stand Up Stand With’ curriculum for leaders or students here. Sign up for the World Watch Prayer Alert and follow us on social media for up-to-date news and stories. As you learn more, pray for Christians living in persecution and share their stories with others online and in your community. Join our campaigns that encourage prayer, raise awareness and generate financial support for the persecuted church – it’s an open invitation. Start a prayer group, write letters, sign petitions…let’s do something. Partner with us, with friends and with students across the country as we connect you to persecuted Christians. You can represent Open Doors on your campus, at your church and in your community. For a list of ways to get connected go to the Volunteer page.